Sign up and receive Property Email Alerts of Flats to let in Woodstock, Cape Town. Brand new, sunny and spacious, studio apartment in Woodstock comes available 1st March 2019 for long term let. 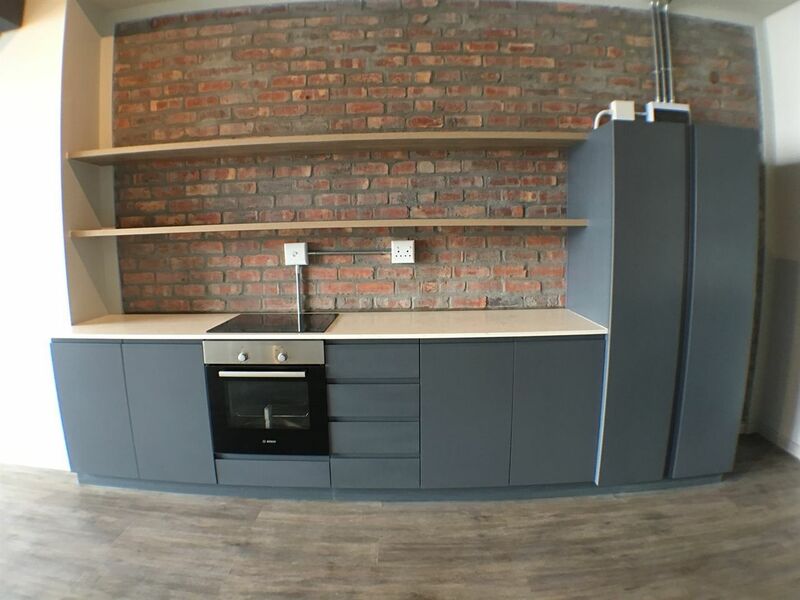 The unit comes unfurnished and is situated between great Salt River and Woodstock attractions like the Old Biscuit Mill, Woodstock Brewery and the Neighbourgoods Market.The apartment is ideal for a young professionals or for 2 people or couples looking to share the space. Please contact Leon by email to arrange a viewing. Sign-up and receive Property Email Alerts of Flats to let in Woodstock, Cape Town.